Bulk-up your casual staples with these fantastic value bootcut jeans. Made in stretch denim with full back-concealed elasticated waistband for extra comfort and fit. The perfect everyday jeans. 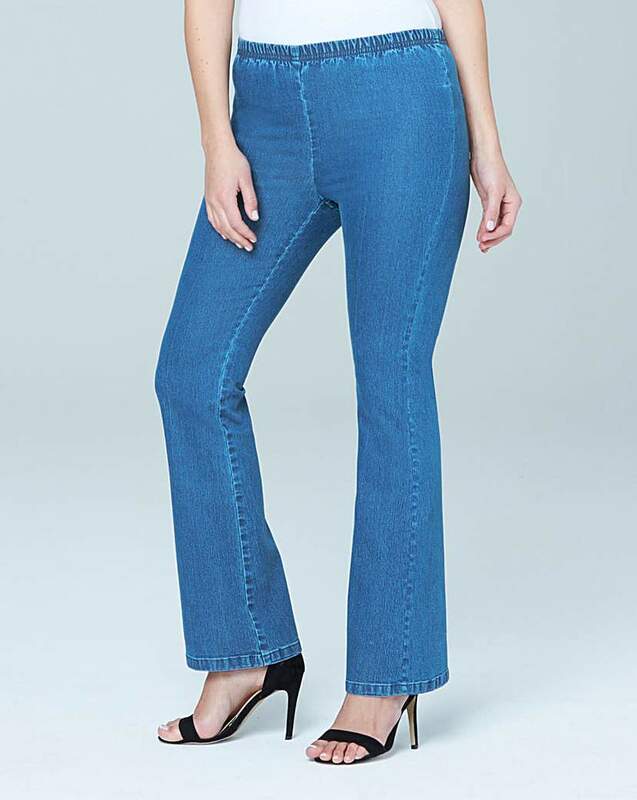 These classic bootcut jeans are the perfect everyday jeans. Featuring mid rise and a bootcut fit through the leg. Dress them up or down for any occasion. 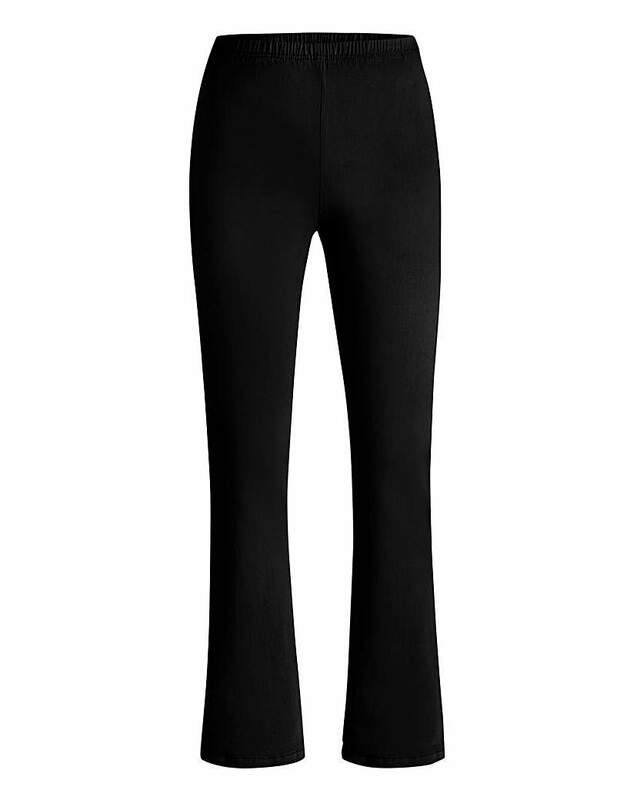 These bootcut jeggings are a wardrobe staple, offering a superb fit and great value. 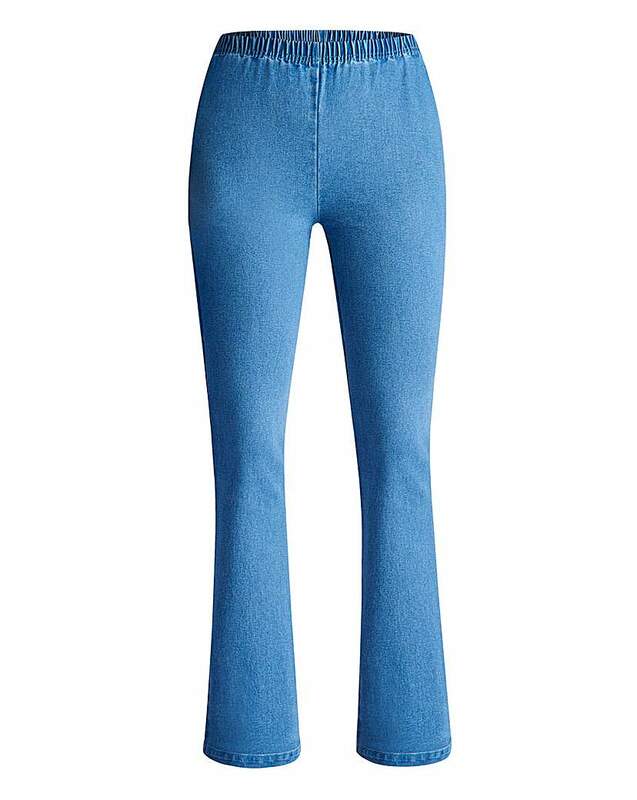 Made from stretch denim, they feature a pull-on elasticated waist and are designed in a flatering bootcut style, making these jeggings the ultimate in comfort and ease. These bootcut jeggings are a wardrobe staple, offering a superb fit and great value. Made from stretch denim, they feature a pull-on elasticated waist and are designed in a flattering bootcut style, making these jeggings the ultimate in comfort and ease. Comfort fit jeans with drawstring waist. 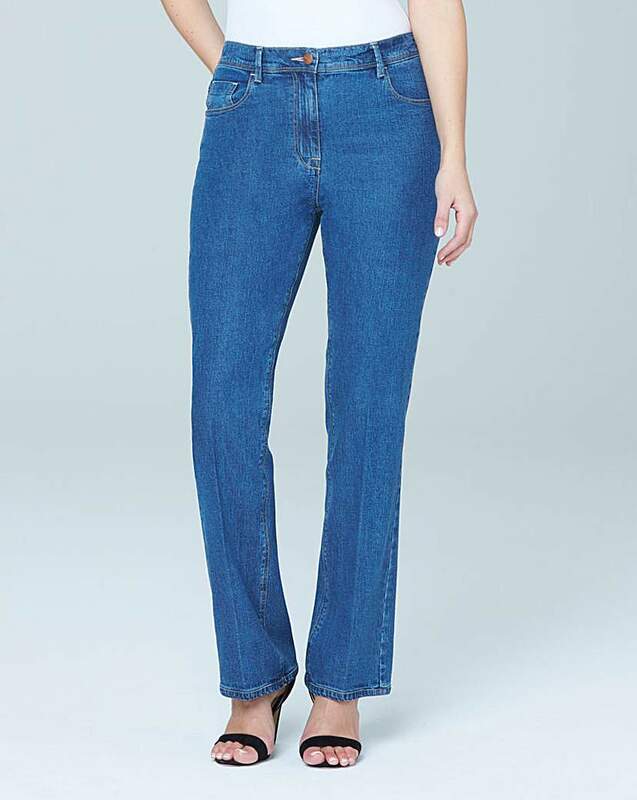 With seaming detail and comfortable elasticated waist, these jeans have a functional drawcord at the waist. Available in four leg lengths.